A self-described “interdisciplinarian,” Annamaria initially considered pursuing a career in either academia or international development. She majored in International Relations and Christianity & Culture at the University of Toronto and founded Saeculum, an undergraduate academic journal for students studying Christianity as a cultural phenomenon from a variety of perspectives. After graduating in 2006, she went on to earn a Master’s degree in Forced Migration from the Refugee Studies Centre at University of Oxford and worked at the South Asian Human Rights Documentation Centre in New Delhi, India. 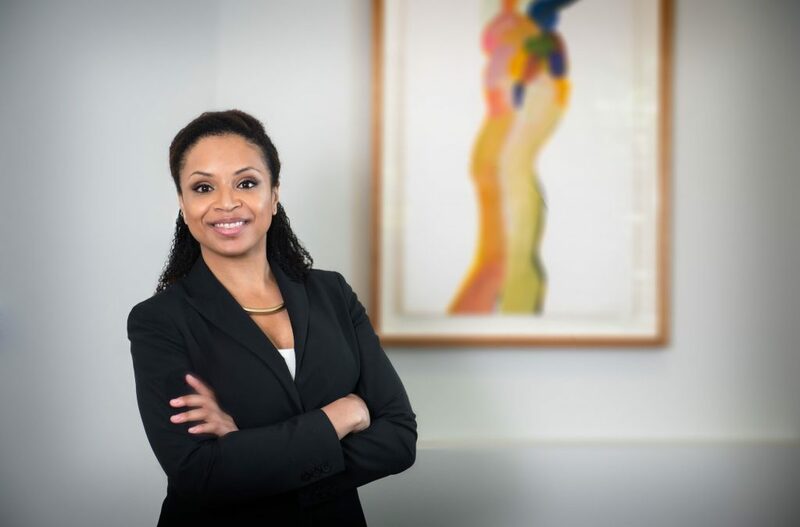 Annamaria returned to Canada to study law at McGill, where she served as vice-president of the Black Law Students’ Association of McGill and as a legal researcher at the McGill International Criminal Justice Clinic. She and fellow law student Adela Gotz (W. Garfield Weston Loran Scholar ’03) were both selected to serve as Supreme Court of Canada clerks in 2012-2013. For two years, Annamaria practised litigation in the New York office of a leading global law firm, focusing on government enforcement actions and internal investigations into allegations of corruption and bribery. She also maintained an active pro bono practice, successfully representing LGBT asylum-seekers and staffing a low-income legal clinic for students in the South Bronx. For this work, she earned a 2014 Pro Bono Publico Award by the New York Legal Aid Society. Inspired by the 25th anniversary reunion of Loran Scholars in February 2014, Annamaria decided to return to Canada. Today, she practises criminal, constitutional and human rights law with the firm of Ruby & Shiller in Toronto.